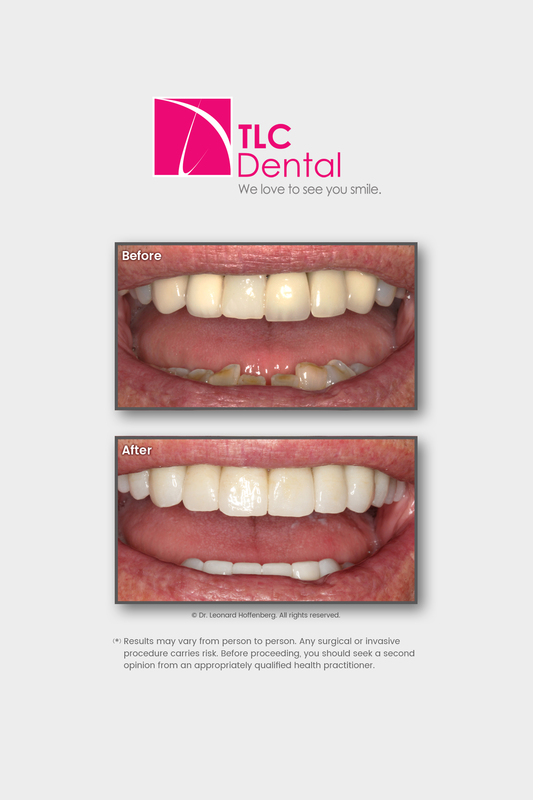 These Sydney dentist videos that you see on this page are actual cases of patients of Dr. Hoffenberg of TLC Dental. 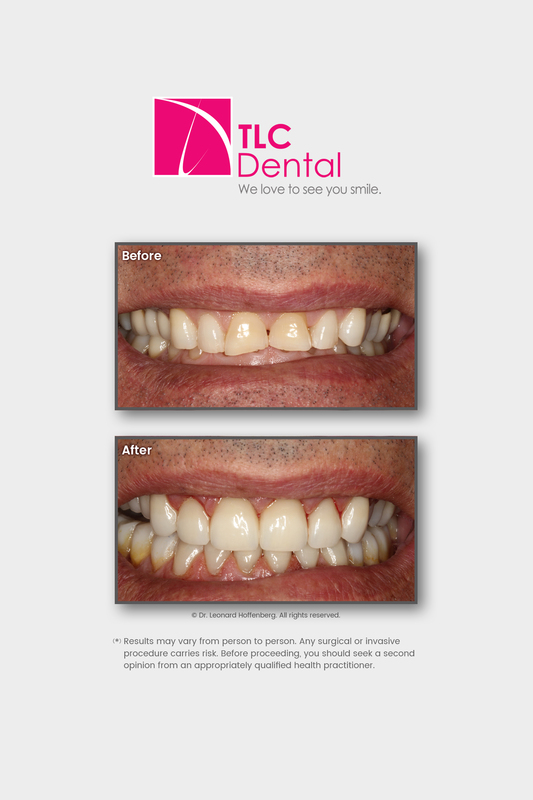 These videos are good sources of information for simple treatments ranging from teeth whitening to bonding to more complicated cases like treating misaligned teeth by way of veneers to complex cases such as full mouth restorations , dental implants and jaw disorders. 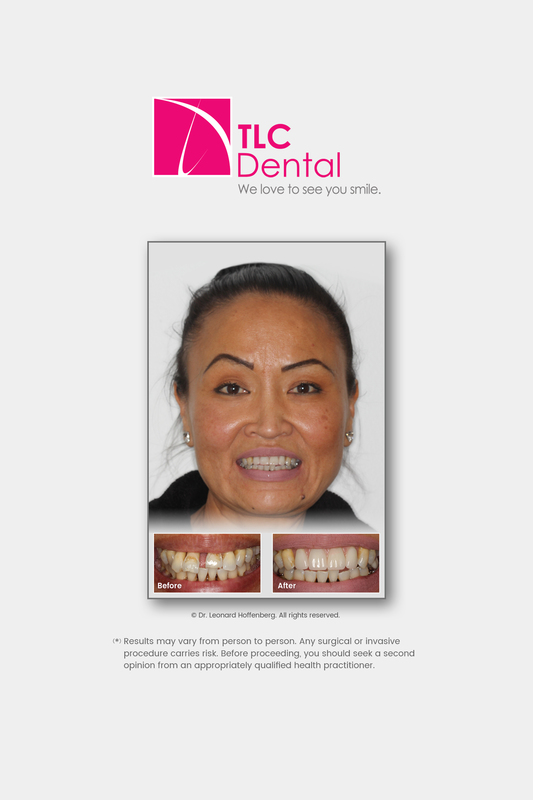 Please feel free to watch some of these Sydney Dentist videos and if you would like to schedule a Free Smile Assessment with Dr. Hoffenberg, please fill our the webform below or call his office directly at 02 8599 7107. 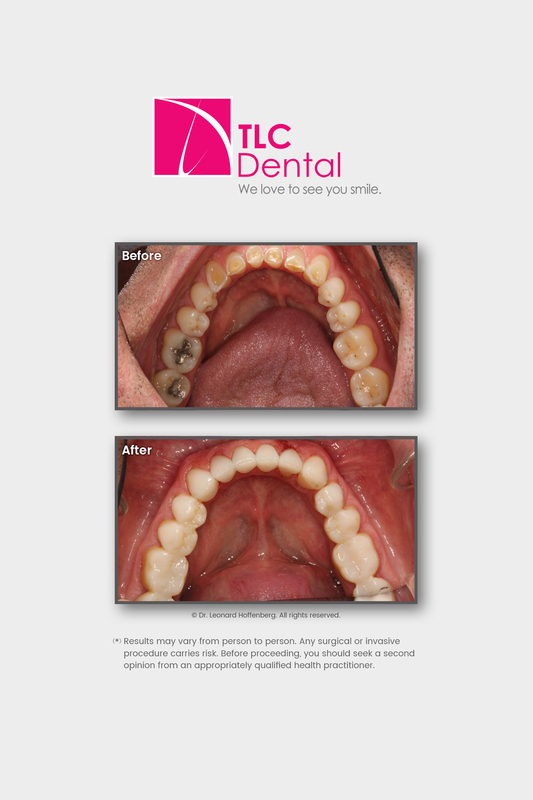 All the smiles you see on this page are smile makeovers created by Dr. Hoffenberg and his team. They are real patients, not stock photos or models, they are all real Sydney dentist images. 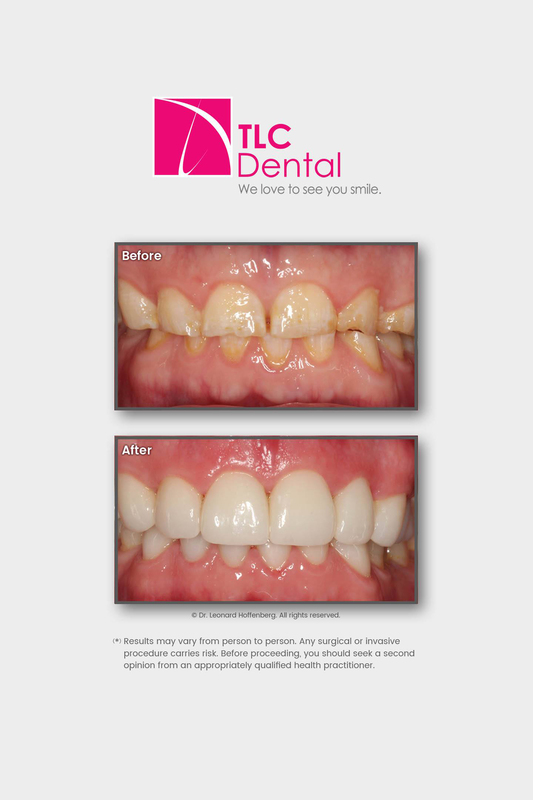 Please take a moment now to browse thru these Sydney dentist photos and case studies. If you would like to schedule a Free Smile Assessment with Dr. Hoffenberg, you may fill our the webform below or call his office directly at 02 8599 7107.